We have finalized arrangements for the following optional excursions and events during the Wine Tourism Conference – and think you’ll be excited! With just a few weeks until the conference (and apologies for the short notice), we encourage you to register soon so you don’t miss out. Want to see successful wine tourism at work? Paradise Ridge does it right. When you join us for our reservation-only Pre-Conference Winery Experience, you’ll take in history, wine, culture, art, scenery, and many other elements that make this stunning 156-acre estate a model in wine tourism. If you are interested in this event, please reserve your spot today by e-mailing info@prwinery.com or calling Paradise Ridge at 707-528-9463. Payment can be taken care of at that time. 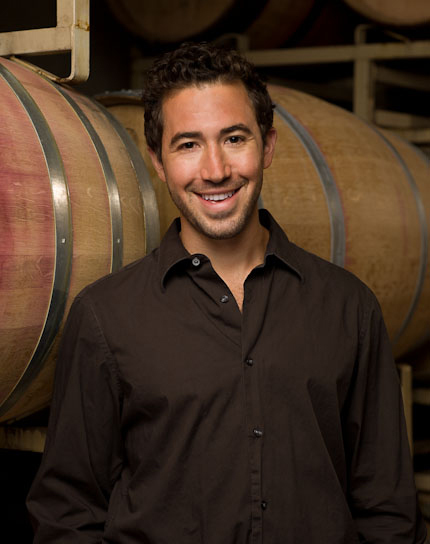 Join the Lancaster Estate Winemaker Jesse Katz for dinner in the caves. Get insight on wine tourism from a winemaker’s perspective and learn what winemakers can add to the guest experience. Named as one of the “Top 10 Winery Tours while in Sonoma Wine Country” by Food and Wine Magazine, Lancaster Estate is along the roads less traveled of the Alexander Valley on the outskirts of Healdsburg. We will begin with a short tour and then be seated in the heart of our wine caves for dinner, perfectly paired with Lancaster Estate wines. Please e-mail Emery Bodell, emery@lancaster-estate.com, to register. We have space for 40 at dinner (and 30 on the vehicle), so don’t delay if you are interested. Payment can be made at the winery; cash, check, or credit card is acceptable. This annual event presents opportunities to enjoy Napa Valley wines with phenomenal cuisine from local master chefs and graduates of The Culinary Institute of America. All net proceeds are then given back to the school. We encourage both area residents and visitors to experience what Flavor! 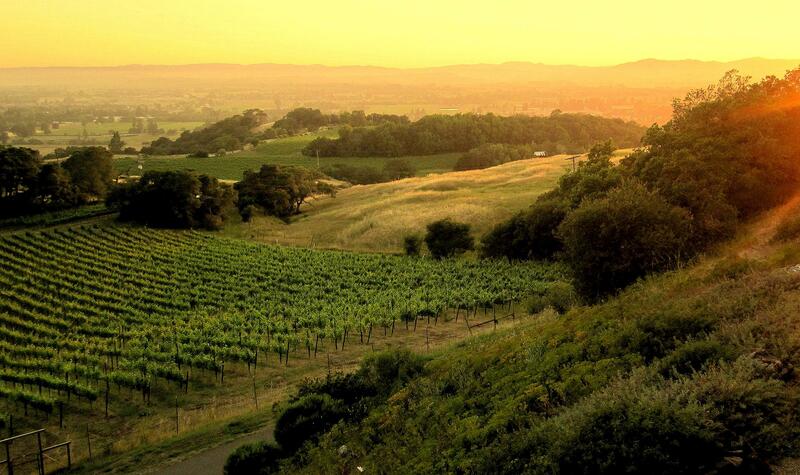 Napa Valley has to offer. They have an incredible line-up on Friday and throughout the weekend. Learn more at http://flavornapavalley.com/. Tickets are sold separately and can be purchased here: http://flavornapavalley.com/tickets/.